This is my favorite of all the Lion images I took in January. 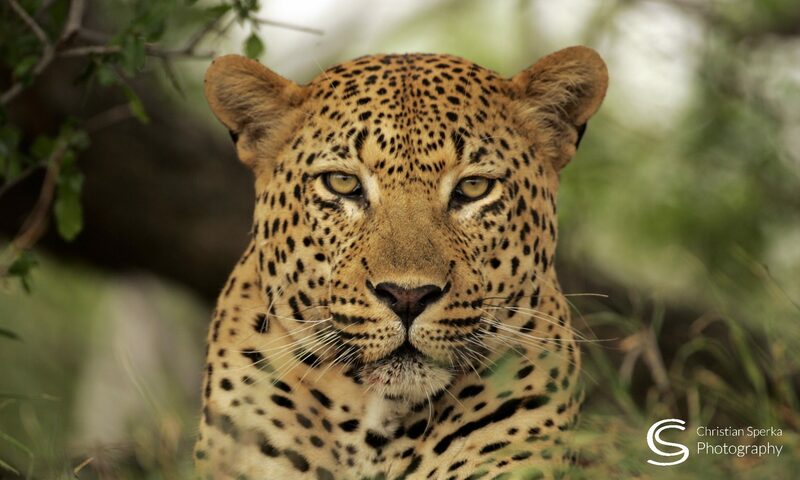 When I was editing my January pictures I came across this portrait of one of the Thanda North Pride Lionesses. 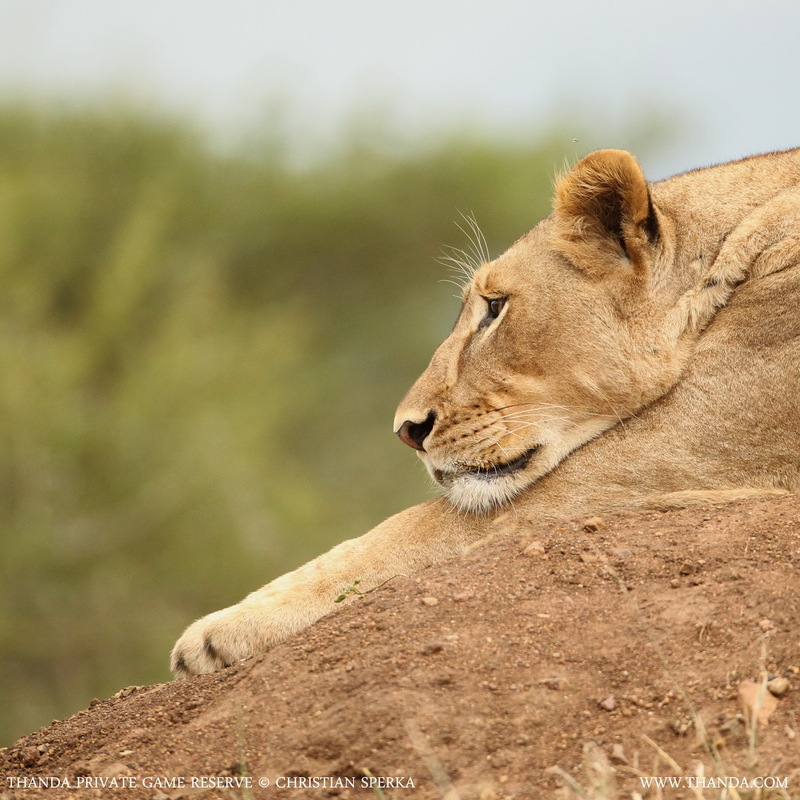 This lioness pix is beautiful and so contemplative! Great composition – again. Thank you for sending it. Looks as if your right beside her. She looks likes shes plum-tuckered out. All I need is a little rest, gather my thoughts and I’ll be good to go !! It’s a good one Christian. Previous PostPrevious What a view!